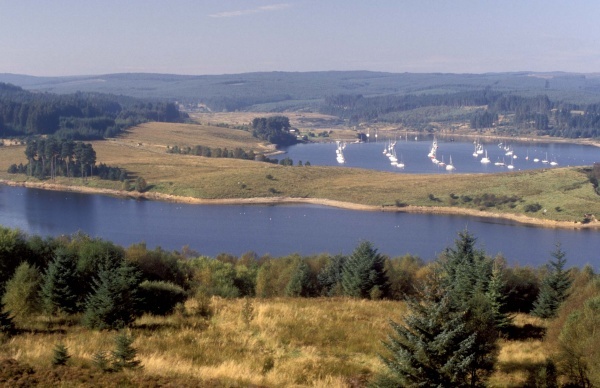 Kielder Caravan Park, part of Kielder Waterside, is a perfect base to enjoy your visit to Kielder Water & Forest Park in the heart of Northumberland. 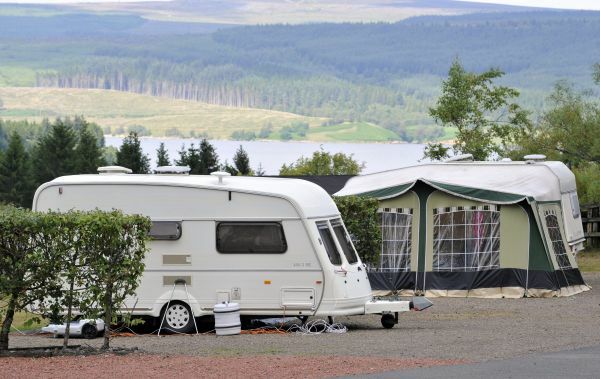 We still have a few limited seasonal pitches available for the 2018 season. The season begins Saturday 3rd February until Saturday 3rd November 2018. 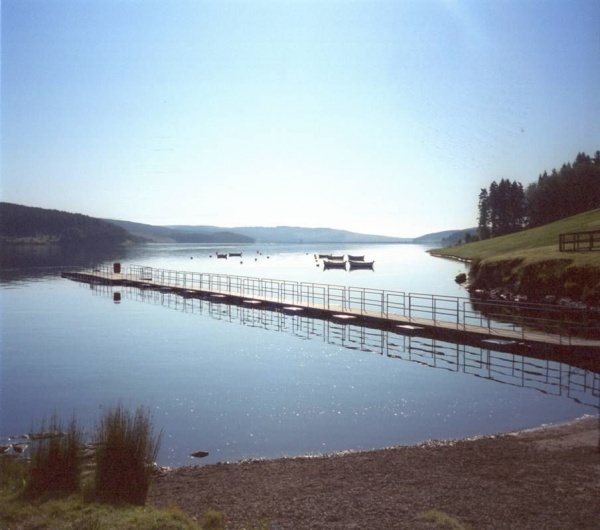 Many cycling and walking routes around Kielder Water & Forest Park Motor caravan waste point Seasonal pitches are also available A range of facilities including, indoor pool and sauna, Birds of Prey Centre, restaurant and bar and shop are also available on-site at Kielder Waterside. To find out more about other activities available including archery, fencing and Water walkerz!